PlayGrand Casino - Claim The Best Playgrand Casino Bonus Now! PlayGrand Casino is a lavish looking casino site. The casino first made its grand entrance into the online casino world back in 2012. This casino online caters to English speaking players and is open to those based in the United Kingdom. Moreover, the site accepts the British pound sterling currency option and is open to all players. No matter what their budget happens to be. Other casinos from the same owner are Casilando and Fruity Casa. Owned by White Hat Gaming Limited, this domain provides both mobile and instant play gaming to its users. Players can expect to be able to snap up a tasty bonus. You can grab a bonus at this UK, Maltese and Curacao licensed domain when you first sign up. This welcome deal is worth a 100% match deposit bonus. This casino bonus is valid up to £1,000 in all. The offer also comes with 100 bonus spins on top slots at the site. Why Play At PlayGrand Casino Online? Games at PlayGrand come from some of the more recognisable and notable names in the online casino world. Players can expect to find top and terrific titles from Play ‘n Go, NextGen Gaming, NYX Interactive. And Quickspin, Microgaming, WMS Gaming and Net Entertainment. They will also be able to play games from Big Time Gaming (BTG), Thunderkick. Or Scientific Games, ELK Studios, Rabcat, Leander Games, Red Tiger Gaming, 1×2 Gaming, Lightning Box Games, Blueprint Gaming, and Merkur Gaming at this site. A great bonus for new players. 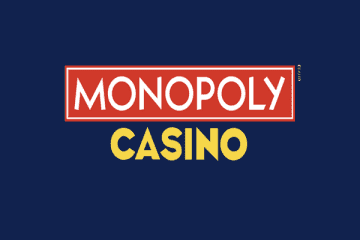 Those casino games are broken down into nearly arranged genres. Which include new games, slot machines, jackpot games, live casino titles, and table games. Games can also be sorted by provider and popularity, as well as by title. Any player after a traditional casino gaming experience would do well to try their hand at titles such as video poker, blackjack, baccarat, roulette, Texas hold ’em poker and other table poker titles. A great number of these games can also be played in the ultra-realistic live dealer casino games at PlayGrand Casino. These include Evolution Gaming’s Texas Hold ‘em Bonus Poker, Dragon Tiger, Football Studio. And the new Lightning Roulette and Live Blackjack games, to name just a few. If hunting down a life-changing sum of dough in a big money progressive is your cup of tea, then progressive jackpot slots. Such as Mega Moolah, Mega Fortune, Divine Fortune, Major Millions. Or Cash Splash, Lotsaloot, Hall of Gods, Cosmic Fortune, Slots o’ Gold, Apollo: God of Sun, Treasure Nile, King Cashalot and Tunzamunni are likely going to appeal to you. Other top games which may suit you include leading slots such as Rich Wilde and the Book of Dead, Bonanza, Starburst, Fruit Shop, Guns ‘N’ Roses, Route 777, Ninja Ways, Desert Cats, Wild Nords, Royal Masquerade, Rome: Rise of an Empire, Red Phoenix Rising, Slots o’ Gold: MegaWays, Raging Rex, The Great Albini, Turn Your Fortune, and more. If you are a bingo player we recommend Mecca Bingo. PlayGrand Casino is certainly not what many people think of when they imagine a mobile casino. Although the site is not particularly geared up to the mobile gaming crusade. They do still offer a handful of mobile titles for players to get to grips with. Soon there will be a newer design available! 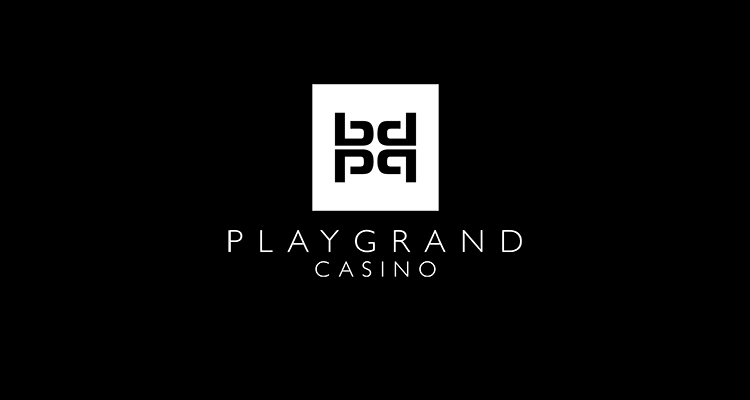 Players do not need to download an app to play at PlayGrand Casino. They merely need to open the website on the internet browsing device on their iPhone or Android smartphone. From there, a “Mobile Version” link will take them straight to a more compact, mobile-friendly version of the main domain. If players require help and assistance at any time and for whatever reason, they can obtain it by getting in touch with PlayGrand Casino’s support team. They are available around the clock, on a 24/7 basis. The easiest way to get in touch with them is to use the live chat option. It’s provided via the help page. It is recommended that players take a screenshot of the issue they are having. You can include it in their instant chat box. This enables the live chat team to see what the issue is. They get straight to work trying to fix a solution to the problem. There should be no causes for concern over at PlayGrand. 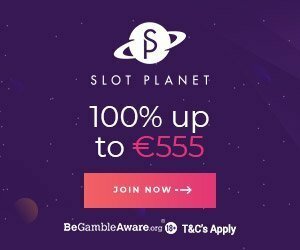 This site is licensed out of both the United Kingdom (by the UK Gambling Commission) and Malta (by the Malta Gaming Authority – MGA). They also hold a license issued by the Government of Curacao, making them truly a worldwide domain. They feature SSL (secure socket layer) encryption technology, and their data is protected behind firewalls for additional security. Amongst the many banking options that players can use over at PlayGrand Casino are VISA and MasterCard. but also Maestro, Trustly, Sofort, Paysafecard, Skrill, Neteller, and Bank Wire, alongside a few other, much smaller and regional options. Those listed above will prove to be the most ideal for UK players, though. Many of the options already named can be used to take home winnings, too. Cashouts typically take anything from 24 to 48 hours with e-wallets. And up to 5 working/banking days with credit cards and bank transfer options. 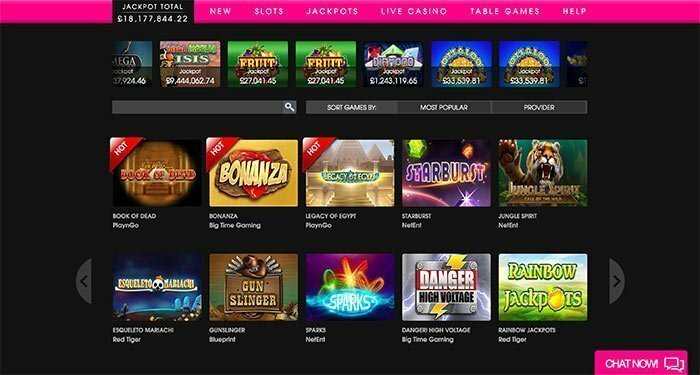 The online casino caps withdrawals at £10,000 per week, unless a player happens to win a progressive jackpot. On the upside, they do not appear to charge any fees for cashing out winnings. It’s a perfect online casino for High Rollers. Any player who chooses to sign up and claim the welcome bonus offer from PlayGrand Casino is in for a treat. This offer is worth a 100% match deposit bonus and is valid up to a cool £1,000 in all. Players will also find that 100 bonus spins are also offered to players. Those spins are valid on the Gonzo’s Quest, Fruit Shop, Jack and the Beanstalk, Guns ‘N’ Roses, and Starburst slot machine games. 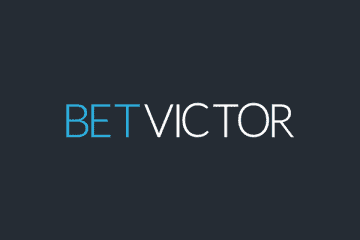 This offer has 35x wagering requirements in place which must be met before a withdrawal can be processed. Tuesdays are also prosperous days to be playing at PlayGrand Casino. On those days, the site offers a 40% match worth up to £40 in all. Minimum deposits must be valued at £20 or more before this weekly casino bonus offer can be claimed. A few other far-flung promos may also appear at the site from time to time, and these can be checked via the “promotions” page from the main lobby.